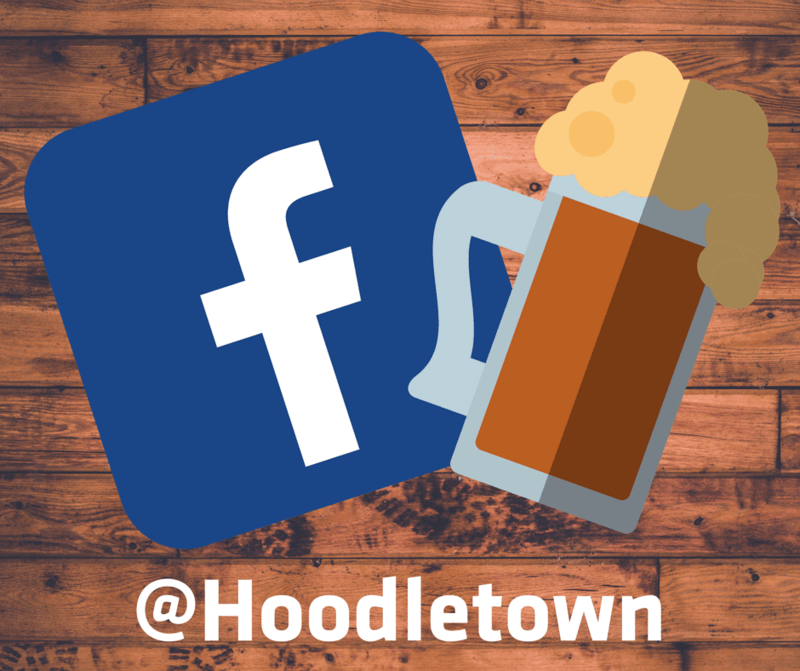 Hoodletown Brewing Company - Site Coming Soon! We keep you up to date with the latest news!! Are you old enough to Hoodle?